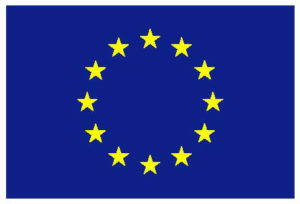 ICT abovo is a start-up company founded in Athens in 2015 by a group of young Electrical and Computer Engineers that had successfully worked together over the years in a number of both research and commercial ICT projects, and have through this procedure become passionate about applying research results in real world challenges. The vision of the company is to blend research and practice towards state-of-the-art services and products exploitable by the industry as well as end-users. All founders of ICT abovo have both academic and industrial background, having combined work in several research projects (FP6, FP7, H2020), as well as commercial software engineering projects for the private and public sectors. 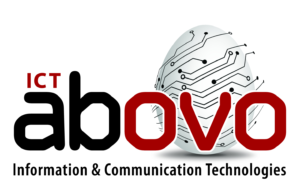 ICT abovo know-how covers a broad spectrum of software engineering and development, whereas R&D areas include security and privacy protection, workflow management systems, middleware and distributed systems, Internet of Things, digital rights management, and semantic ontologies.